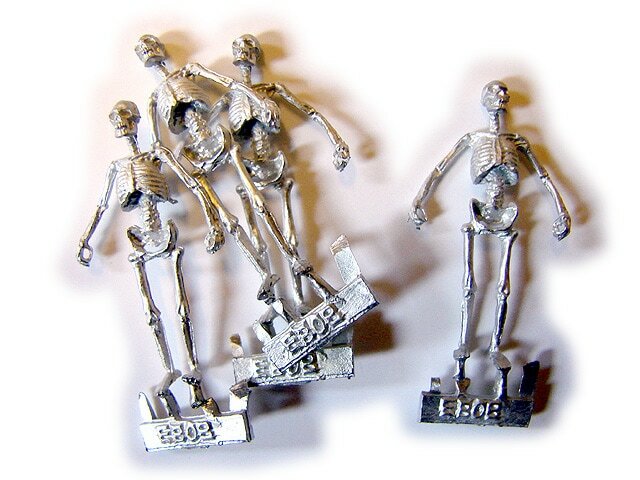 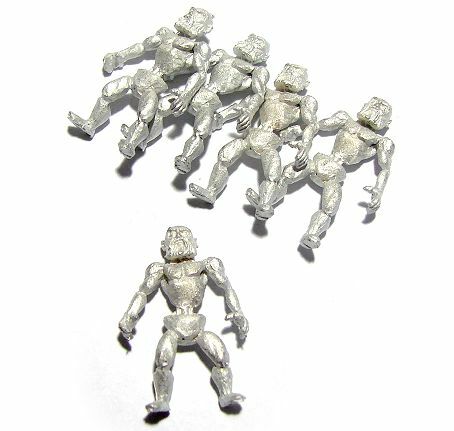 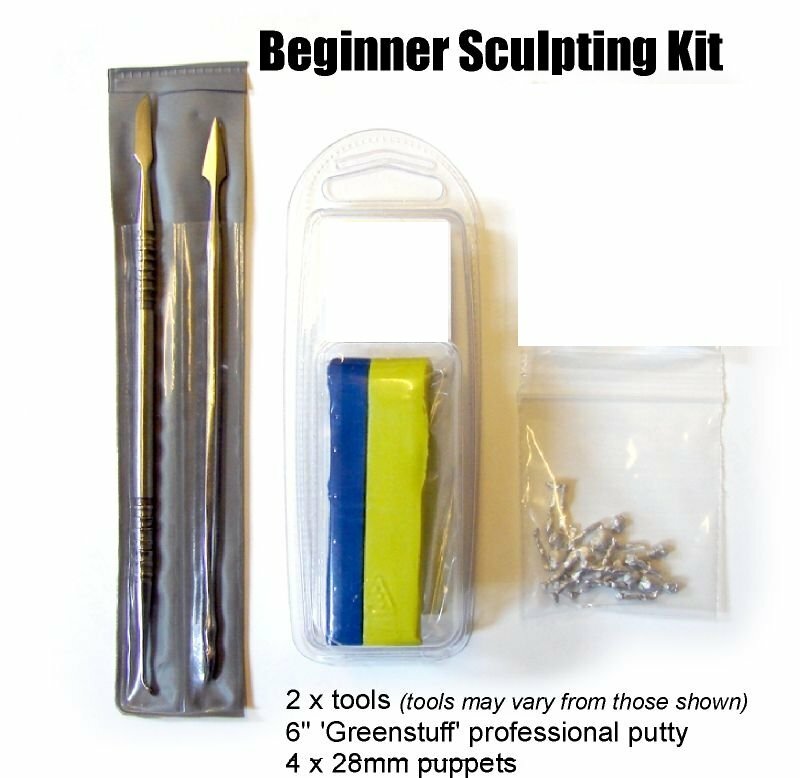 Beginner's Sculpting Kit, includes two metal shaper tools, 6" kneadatite putty (greenstuff) and 4 28mm human puppets. 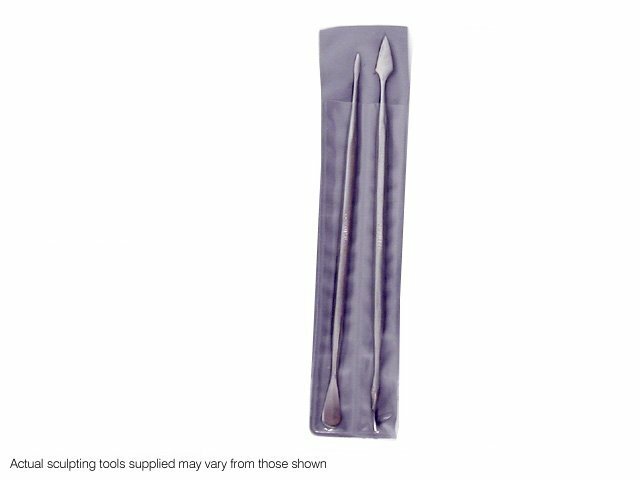 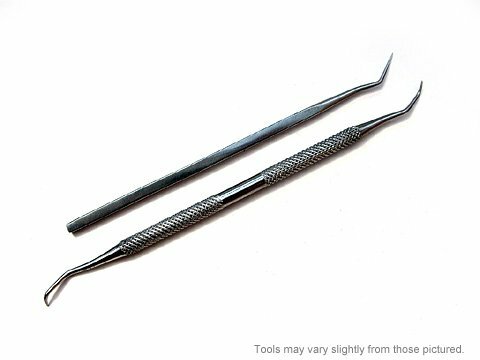 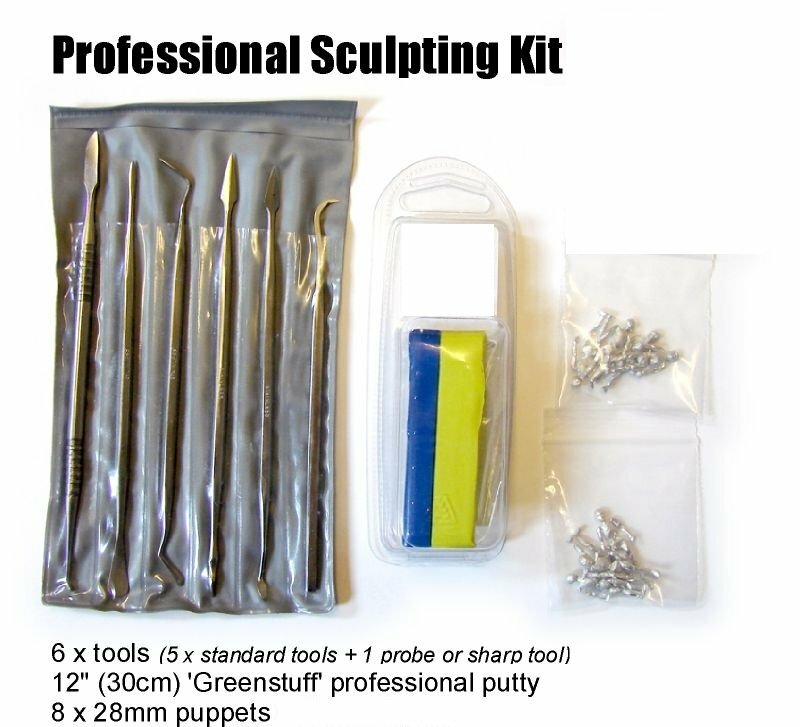 Professional Sculpting Kit, includes full set of six metal shaper tools, 12" kneadatite putty (greenstuff) and 8 x 28mm human puppets. 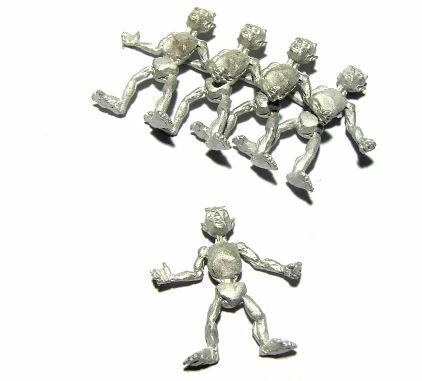 Milliput is a clay-like putty which sets very hard and can be shaped and sanded when set.